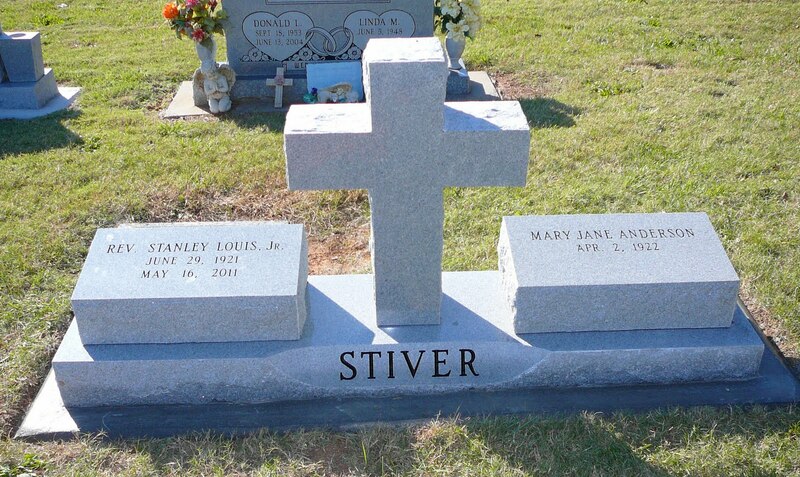 Here is the cemetery monument for my father's grave in Claremont, North Carolina. To complete the picture, add the smell of baked bread in the afternoon from the nearby manufacturing plant. Many thanks to my brother for forwarding the picture. This blog is a companion to www.crosscrucifix.com, a website on the art and image of the cross.